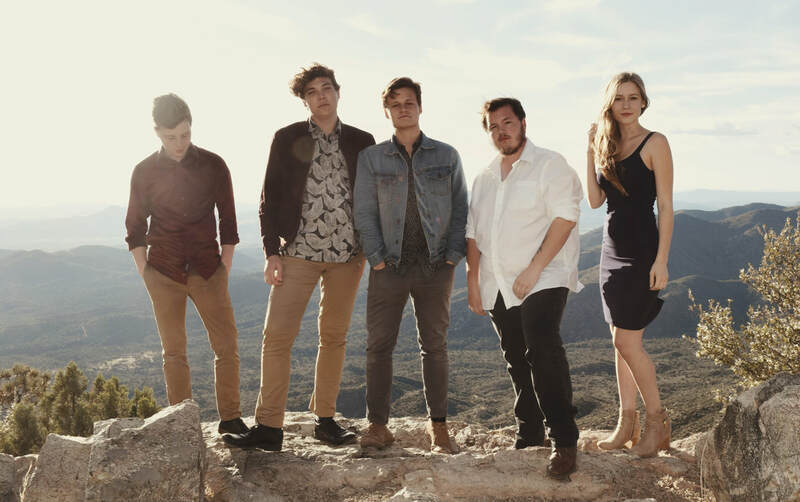 Saturday, June 22 Evening Concert at 7:00 p.m.
Sugar and the Mint’s spirited take on folk and bluegrass excites audiences across the country. The band synthesizes genres into a sparkling repertoire of original songs, balancing first-time singalong hooks with robust musicality. Sugar and the Mint’s unique vocal approach features complex, ethereal harmonies supporting accessible melodies. Informed by everything from bluegrass to baroque to current pop and country, the traditional blend of guitar, violins, mandolin and bass instrumentation is anything but standard-fare acoustic music. 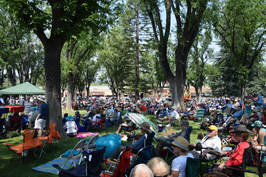 In 2017, the band took first place in the Telluride Bluegrass Festival Band Contest. The Arizona group has since toured coast to coast and recorded two albums: Just Past Midnight (2018) and Grape Flavored (2017). The original music on these records showcases the band’s energy, songwriting artistry, and fresh perspective on folk and bluegrass. Sugar and the Mint has shared festival bills with the Nitty Gritty Dirt Band, Emmylou Harris, Punch Brothers, Jerry Douglass, Tommy Emmanuel, and the Sam Bush Band and many more. The band’s festival booking history includes Telluride Bluegrass Festival (2018), Ogden Music Festival (2017, 2018), Pagosa Folk and Bluegrass Festival (2018), Rapidgrass Festival (2018), and Pickin’ in the Pines Acoustic Music Festival (2017). 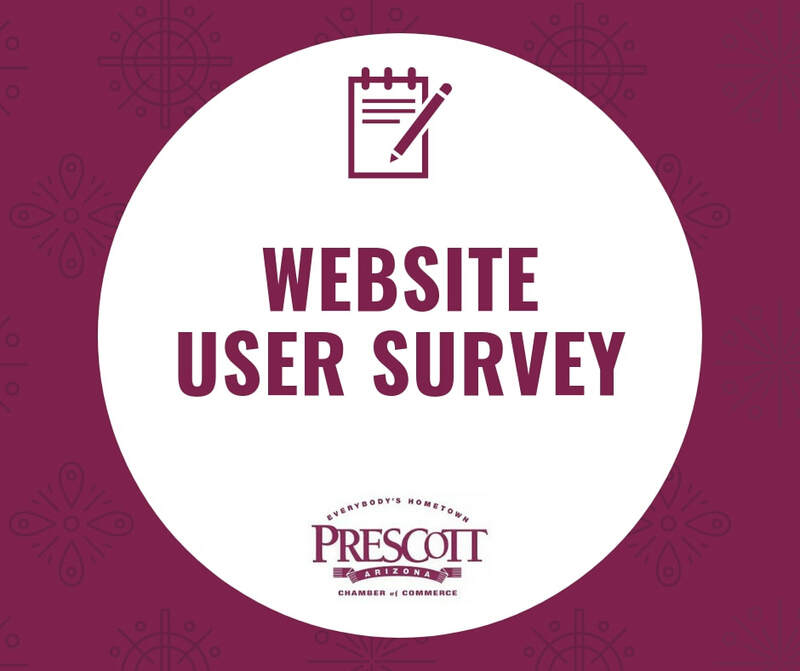 Sugar and the Mint hails from Prescott, Arizona. The acoustic string quintet consists of Matt Tatum Haynes (mandolin, vocals), Johan Glidden (lead vocals, guitar, violin), Glory Glidden (violin, vocals), Keenan Hammack (guitar, vocals), and Cosimo Bohrman (bass, vocals). 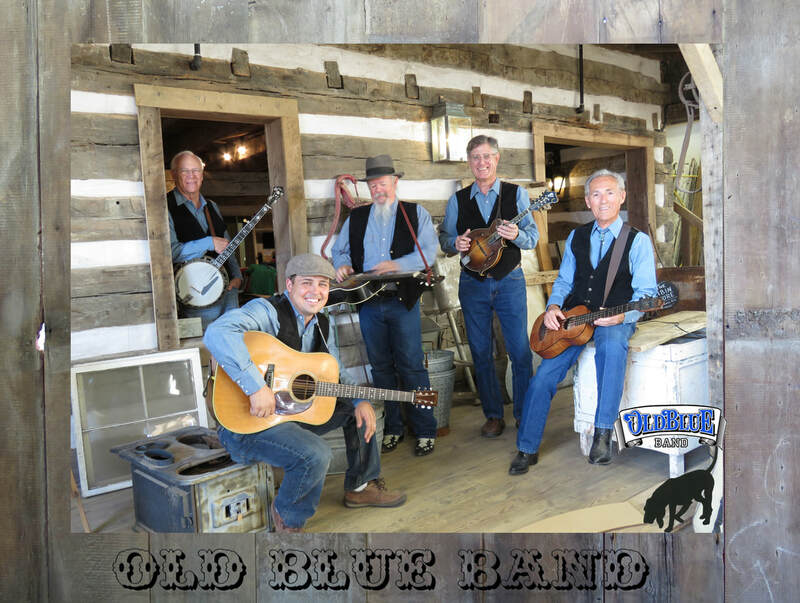 The Blue Js are a traditional bluegrass band hailing from the Bay & Central Valley areas of Northern California. A band of second and third generation bluegrass musicians, these young men are forging a style all their own, steeped in the music of pioneering bluegrass acts such as, Bill Monroe, Don Reno & Smiley/Harrell, Red Allen & Frank Wakefield, and Del McCoury, as well as country artists such as Buck Owens and George Jones. Their shows are crowd favorites, wildly engaging, fun and full of stunning musicianship with a mature musical sensibility! Mount St. Helens Bluegrass Festival. astounding instrumental skill and brotherly harmonies. 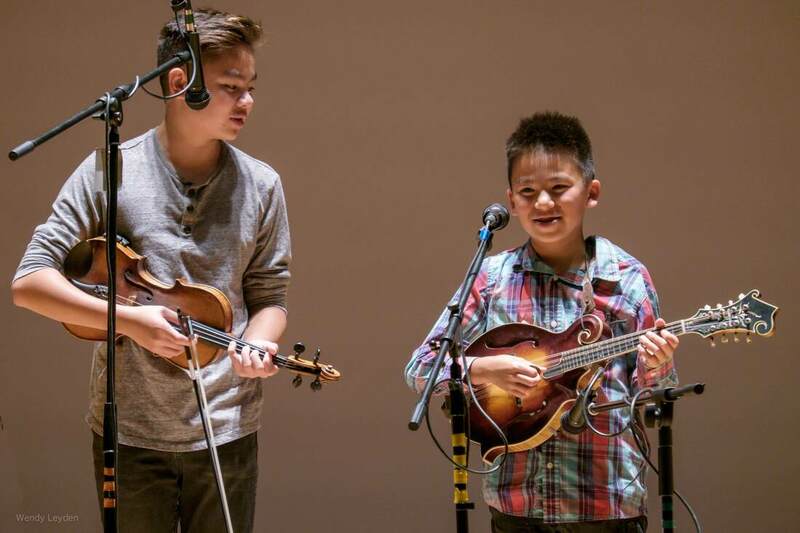 venues such as IBMA’s Diversity in Bluegrass Showcase. currently touring with Telluride winning band Sugar and the Mint. 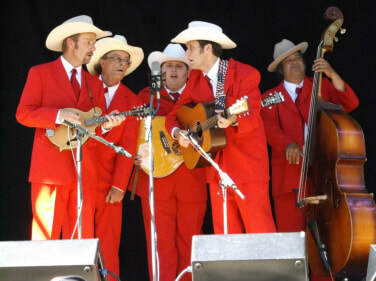 When not playing as a duo or with invited guests, the brothers perform with their bluegrass band, Crying Uncle Bluegrass Band (CUBG). The band recently released their first CD, Crying Uncle . CUBG has opened for prestigious bands such as The Del McCoury Band and David Grisman Bluegrass Experience . In 2018, the bluegrass band was featured on a TEDxTalk with Phoebe Hunt. 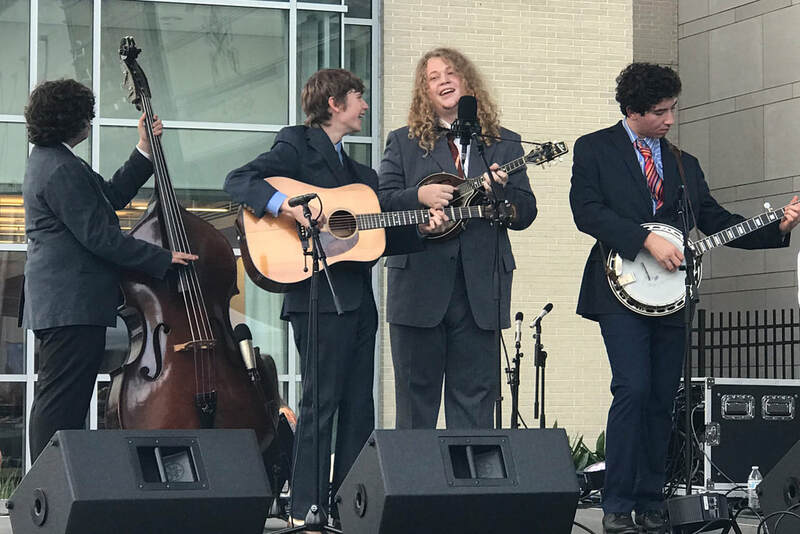 Winners of the 2018 Pickin’ in the Pines Band Contest in Flagstaff AZ, and selected by the International Bluegrass Music Association to perform at IBMA’s 2018 World of Bluegrass in North Carolina, CUBG is making waves in the bluegrass community.